It takes a lot of knowledge and experience to understand common landlord mistakes that arise along the way of building a successful real estate business. Often, we investors turned property managers learn from the school of hard knocks. Today we’re going to share with you a few of the most common mistakes you might come across in your real estate journey to make your life a little easier. Not getting the proper licensing in the city of Philadelphia. Things are never as they seem, especially in today’s world. 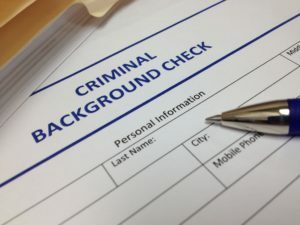 It’d be a shame if your tenant put on a good front to avoid you running a background check or credit report and it turns out they actually have had 3 prior convictions and have the worst credit score in the world. You need to protect your investment and find a tenant who is liable, pays their rent on time and keeps a property clean. Make sure you have a process or service in place that allows tents to run background checks and provide credit scores online. All you need to do is take them through this process to weed out the unqualified tenants based on your previous requirements. 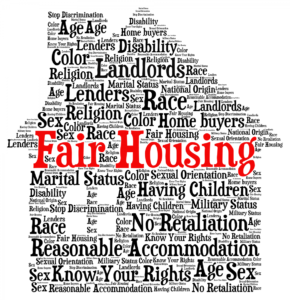 Make sure you don’t confuse discrimination with an unqualified tenant. This can be a somewhat difficult one for some landlords who have empathy and compassion for humans, yet, we aren’t in the business of compassion. We are in the real estate business. Removing emotions is a part of being a successful investor regardless of industry. Failing to file eviction when your tenant is 15 days late will hurt your investment. If a tenant is 15 days late, file a notice of eviction plain and simple. By doing this, you will let the tenant know it’s not okay to breach their lease and you have to evict them from your property. Make sure you have a good understand of how this process works, especially in the city of Philadelphia. It’s common practice to work with your attorney to help you with eviction proceedings which we will also cover later in this post. 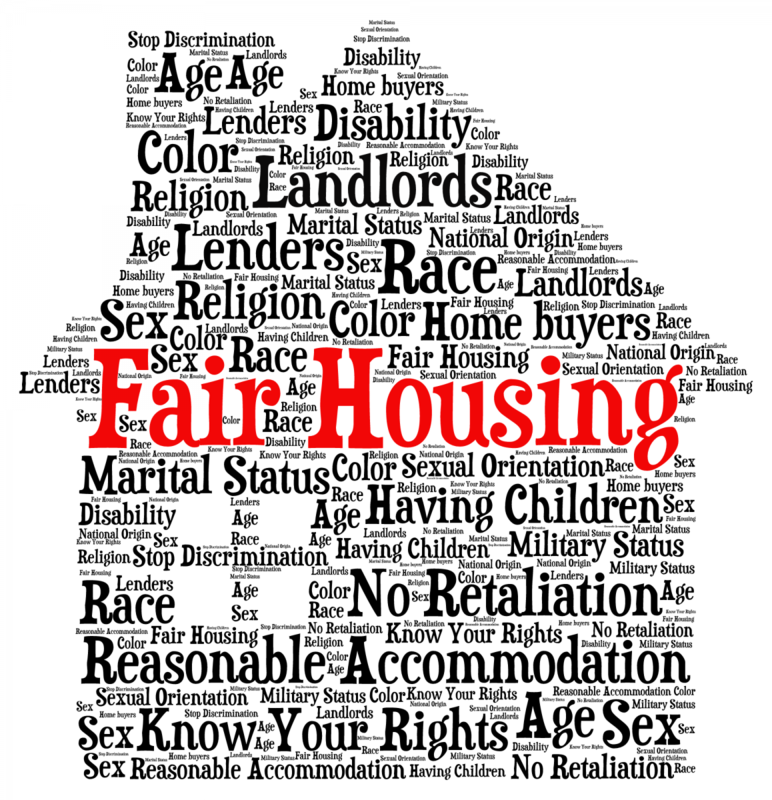 The easiest way to avoid is to touch up on your Federal Fair Housing Act laws here.Yes we know this page is lengthy, but trust us when we say the last thing you want is to have an applicant bring a discrimination lawsuit against you and ruin your business. Also, if a questions seems close to something that could “discriminatory” avoid it. This is a very common mistake made when landlords live in different areas than their investment properties. Although it may feel like out of sight out of mind, that’s not the case when you’re running a business. You need to make sure you stay on top of your property’s maintenance needs at least every 6 months. By doing so, you can make sure your tenants are keeping things clean and prevent yourself from having to deal with larger issues when your tenant’s lease is up. Don’t differ maintenance to try and save a dollar because it will end up costing you even more in the long run. It does sound nice to have a tenant who will fix things on their own because that’s one less thing that you have to pay for or fix yourself. But, this is something that you should always avoid as this is not the responsibility of a tenant. Their job is to maintain the property and pay rent on time. This a responsibility of the landlord or property management company. 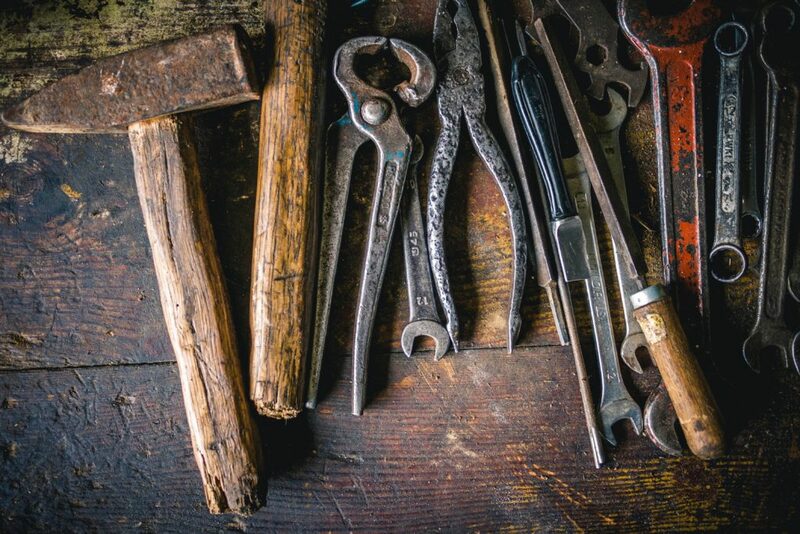 Make sure you state that any maintenance requests by tenants are to be sent to the landlord or property management company whenever they may arise. This makes everyone’s lives easier and prevents problematic situations from arising. The last thing you want is a call from your tenant saying they had an accident while trying to fix the plumbing or even worse, the electrical systems in their unit because it’s damaged. Stay on top of all tenant requests and provide high quality customer service to make sure you protect your investment. This is another very common landlord mistake made with new investors. If it’s one of their first investment properties, it can be hard to understand how much things will actually cost. Make sure you talk with an experience property management company or investor who’s performed maintenance on their properties before. By doing so, you can avoid costly mistakes that can turn your cash flowing properties into bad investments. Be smart. Again, you’ve spent thousands of dollars on an investment. Don’t throw that away because you failed to get the property paperwork filed with the city. 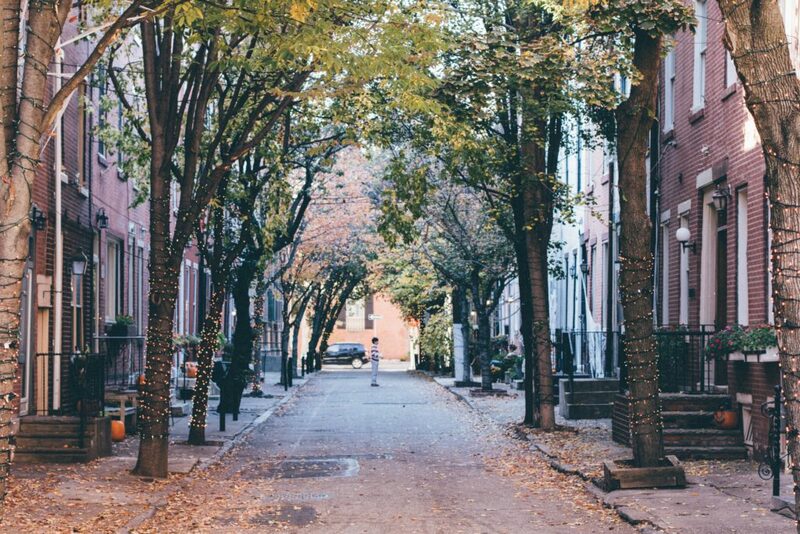 This concludes Part 1 of our the Common Landlord Mistakes to avoid when renting in Philadelphia. Be sure to stay tuned for Part 2 that will go into more common mistakes like Over-Estimating Rent Rates, Not Having Many Funding Sources (Running out of money), Hiring a Property Management Company too early and more. What has been your experience with investment landlord property management mistakes? How do you avoid these common mistakes? Do you prefer to be landlord or have a property management company handle your investment properties?